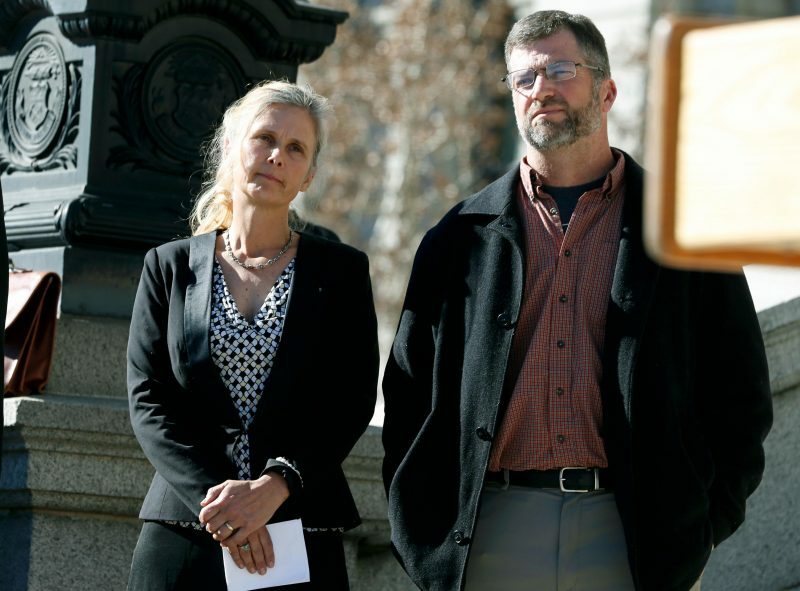 DENVER — A federal trial in Colorado could have far-reaching effects on the United States’ budding marijuana industry if a jury sides with a couple who say having a cannabis business as a neighbor hurts their property’s value. One of the couple’s lawyers, Brian Barnes, said the Reillys bought the southern Colorado land for its views of Pikes Peak and have since built a house on the rural property. They also hike and ride horses there. Are Property Values Affected By Weed Legalization? Why Is Ecstasy Being Given Priority Over Cannabis For Vets With PTSD?